With the entry of more and more smart devices in your home, the responsibility to protect them from hackers increases. Unfortunately, most of the non-smartphone, non-computer devices are not made with a special focus on security. They can be easily hacked but that doesn’t mean you can’t do anything to protect them. 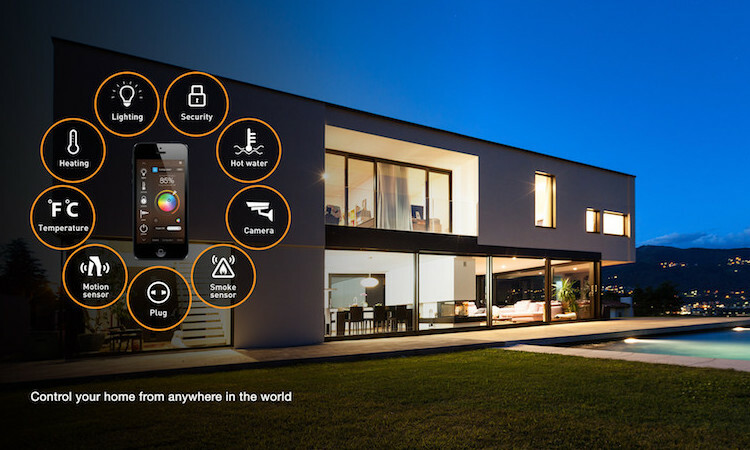 In fact, security of your smart home with the systems from HDH Tech is quite easy and affordable. 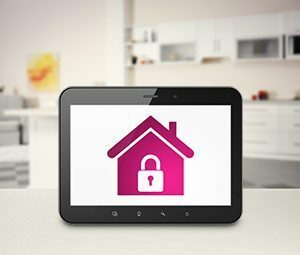 Here are some essential steps you can take to secure your smart home. The traditional WEP (Wired Equivalent Privacy) protocol is used until now, but it is weak and can be easily hacked. Make sure that your home’s wireless network is protected with a WPA2 (Wi-Fi Protected Access II) protocol and has a strong and complex password. You should completely disable any kind of guest access to your network. You should be strict about who, what, and why should be allowed access to your network. If your router has the capacity to handle two different SSIDs, create them. One should be accessed by your computers, smartphones, tablets used for online shopping, banking, and usual web activity and another for the remaining smart devices. The first thing you should do is change the default passwords of your network as well as all the smart devices in your home. Make the admin password complex and strong, and change them regularly. You can take other strong steps also such as firewall your network and install a UTM (Unified Theft Management) appliance.